When someone asked Carol, (not her real name) “Have you eaten dog?” she felt deeply offended. As she spoke up and let her feelings be known, she was furthered hurt by having her feelings minimized. How do we stop this kind of microaggressions that permeate our organizations and society? Here are some key insights. The woman in the story is an Asian – New Zealander who lives in New Zealand, a country where 74 % of the population is of European descent, 14.9% of Maori descent, 11.8% of Asian descent and 7.4% are non-Maori Pacific Islanders. But this kind of microaggressions based on cultural differences and, I pose, on power differences, happen all the time around the world. Comments, questions and behaviors such as the one Carol shared with us are commonly referred to as microaggressions. 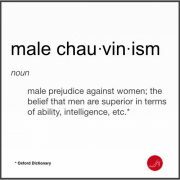 This is a term coined in the 70s by psychiatrist Dr. Chester Pierce and borrowed more recently by Teachers College, Columbia University psychologist Derald Wing Sue, PhD. 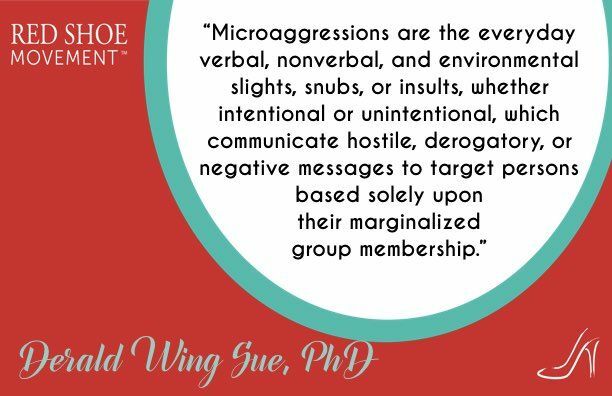 I believe that when some people are faced with any sort of difference they don’t clearly understand (or admit,) they may perpetrate microaggressions. And although microaggressions are often unintended that doesn’t minimize their impact. 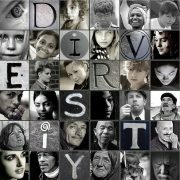 In the workplace today many people suffer microaggressions on a daily basis as a result of their gender, sexual orientation, race, ethnicity, a disability or any number of reasons. It makes diverse talent feel unwelcomed and pushes them out the door. 1The aggressor is someone in an ethnocentric stage of intercultural sensitivity. 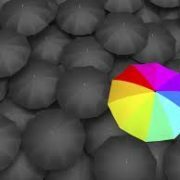 (Read my post, What is cultural sensitivity? for a full understanding of Milton Bennett’s theory of intercultural sensitivity.) And although Bennett’s theory refers to intercultural sensitivity, I believe the stages he described apply equally well to sensitivity towards other people’s gender, sexual orientation, etc. Denial—people don’t recognize cultural differences and experiences. Defense— people recognize some differences, but see them as negative because they assume their own culture is the most evolved, the best one. Equally, I pose, they may feel their gender or their sexual orientation is superior. Minimization—Individuals at this stage of cultural sensitivity are unaware that they are projecting their own cultural values. They see their own values as superior. They think that the mere awareness of cultural differences is enough. 2In the context of the microaggression, the aggressor has more power than the person on the receiving end of it. 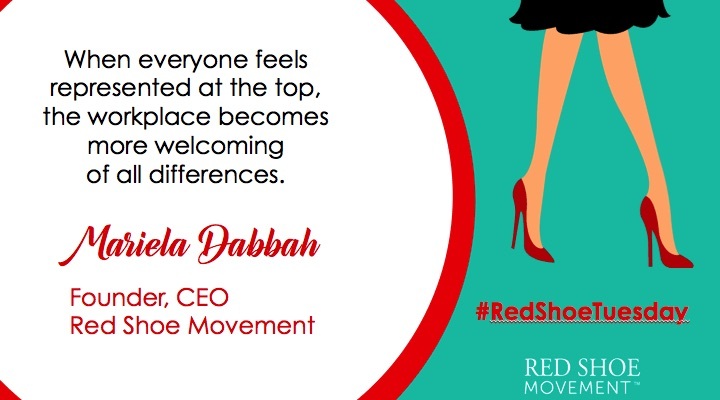 And this is what I’d like to focus on here, as I believe many microaggressions experienced by women are due to their low power in organizations and society. As social psychologist Adam Galinsky’s research has demonstrated, when it comes to women, many of the differences in performance attributed to gender can be traced back to power differences. What I’m posing here is that many of the microaggressions directed to women in the workplace come not from the fact that they are women but from the fact that they have less power in the company. The same can be said for all the other non-majority groups. It’s always been easier to prey on the weaker members of society, hasn’t it? You are in a team meeting with 10 people, 8 men and 2 women. Julie, a manager and the person with least seniority in the meeting, voices her opposition to a new strategy and is interrupted several times while doing so. When 2 of her male colleagues speak, everyone listens attentively even though they take much more time than Julie to explain their points of view. These interruptions are the kind of frequent microaggressions people like Julie experience daily. Now, my question is, Was Julie interrupted because she was a woman or because she had less power than anyone else, therefore they felt entitled to interrupt her? Another example. In Latin America, women say that if they seek career sponsors they are perceived in their company as seeking special favors. Yet men don’t have the same issue with seeking sponsors. 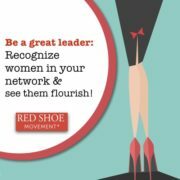 Is the perception connected to women seeking sponsors due to the fact that they are women or because they have less power and fewer connections in the organization? So if a woman is sponsored to a leadership level, people in the organization feel that the only way for someone with such low power to get to that position were through favors? How to help your team move away from microaggressions and embrace a more inclusive culture? There are two good ways to stop microaggressions. Acceptance — People are able to shift perspectives to understand that the same “ordinary” behavior can have different meanings in different cultures. 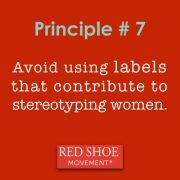 They are able to identify how experiences are influenced by one’s culture, background, gender. Adaptation— People become more competent in their ability to communicate with people who are different. Integration— People are able to shift easily from one frame of reference to another. They develop empathy for people who are different. 2Having a diverse and inclusive leadership team. One that is made up of similar parts of men, women, people from various ethnic and racial backgrounds, with different levels of ability, who come from a variety of schools of thought, socio-economic backgrounds, and so on. 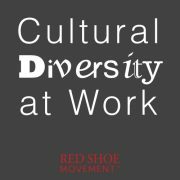 When everyone feels represented, the workplace becomes more welcoming of differences and as people become more curious about each other, the threat of the unknown starts to disappear and so do microaggressions. 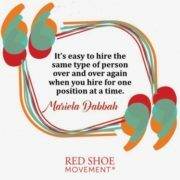 The best part is that your talent feels valued which in turn helps improve engagement, retention, and promotion. A win-win all around. Ready to try it?